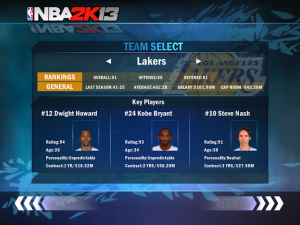 If you are of those that you like the NBA and basketball games, and have the chance to play NBA 2k13 on your iOS device. 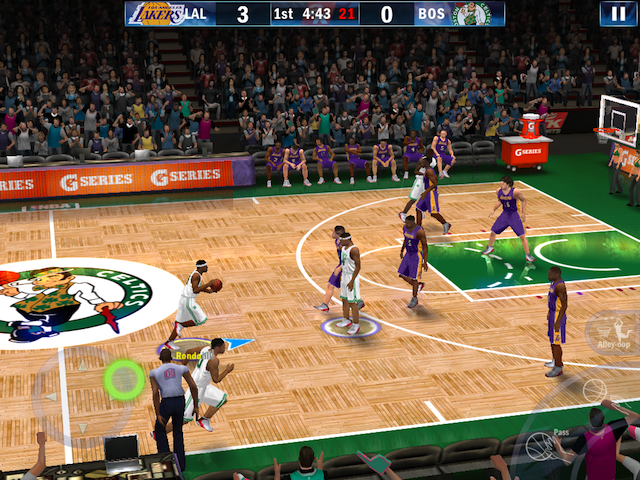 The game boasts improved graphics and intuitive control, allowing us to experience the NBA in the palm of our hand. And we can say, based on that we are not great experts in this kind of games, which will get the hang of the controls quickly. In addition to the career mode, quick matches and historical features a multiplayer mode via Bluetooth or Game Center, so we can play against our friends wirelessly. The main negative point (as shown in the reviews of the App Store), is that many users suffer stability problems and may not play properly on some devices. 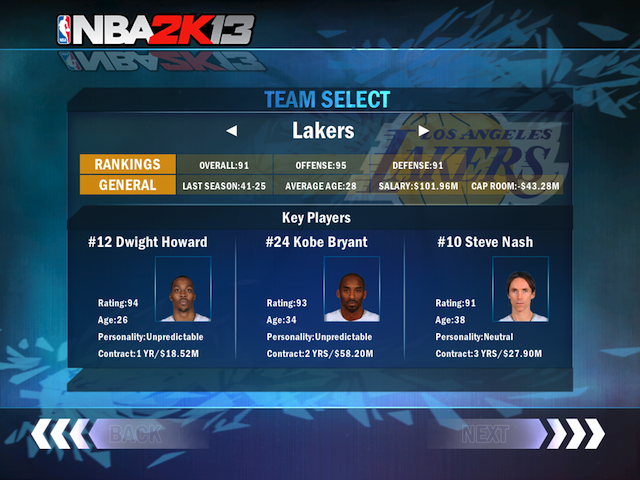 For our part, tested in a Mini iPad have not had problems crashes or locks, so we could play without problems. 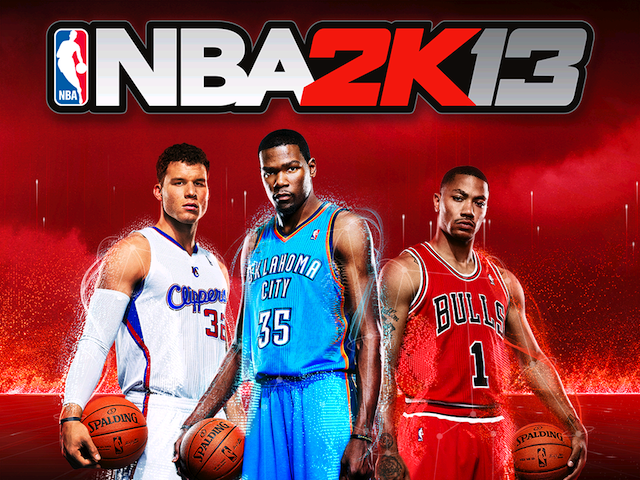 The game is universal, so you can play on iPhone, iPod Touch or iPad but its price may be a little high for many.